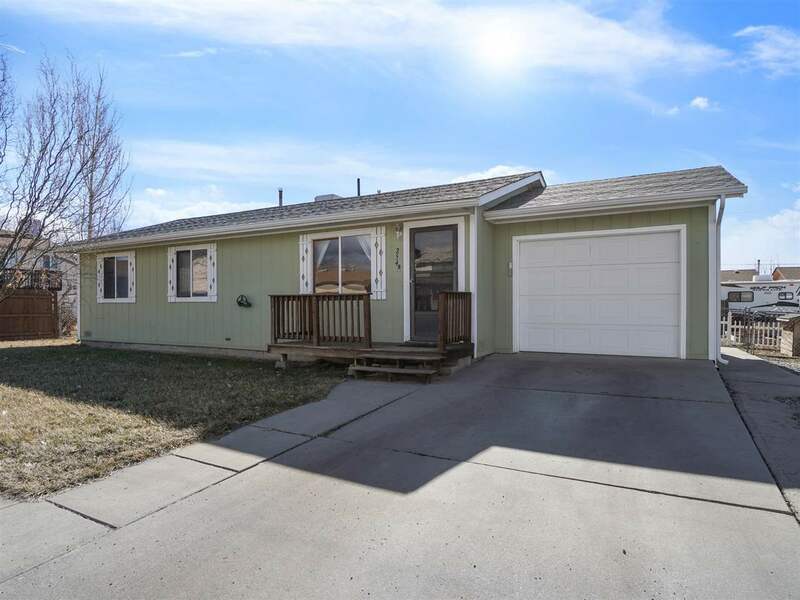 Clean ranch style home and ready to move in! Spacious bedrooms, fenced landscaped front, and back yard with shed for extra storage. Perfect home for first time buyers or investment property.